unique approach in the fashion industry. 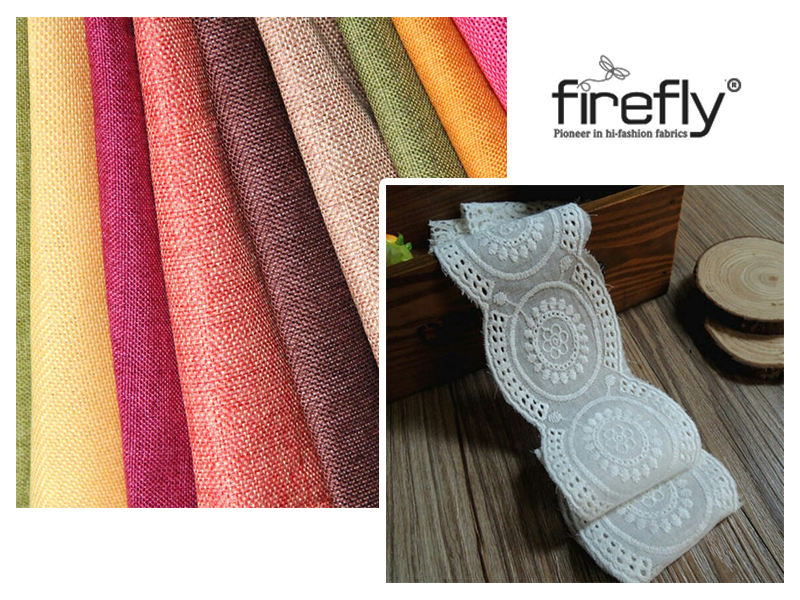 We are Firefly, an ethnic clothing store waving our flagship for more than two decades in the industry. 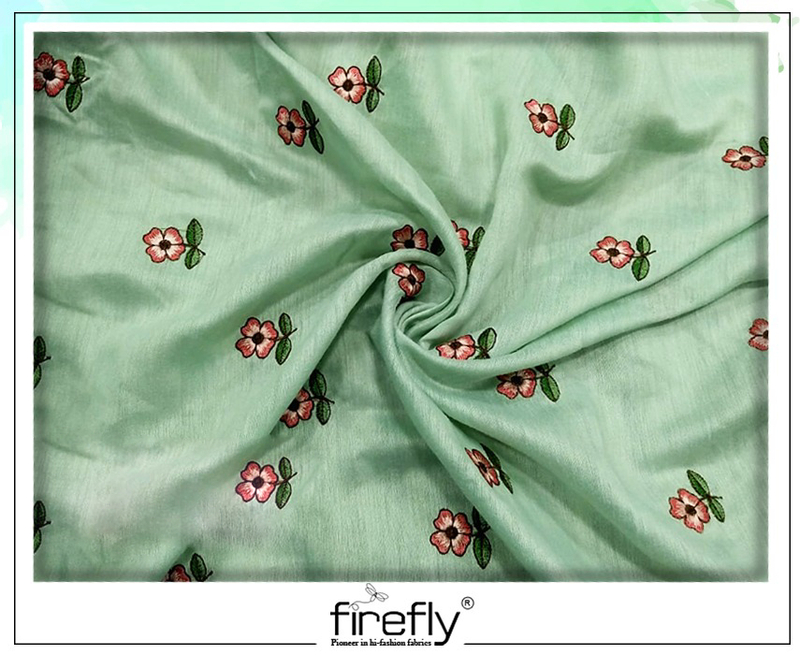 Having embedded its position in the market, Firefly proudly stands out to be an undisputed contender in the world of fabrics in Eastern India. Founded in the year 1992 by Ram Niwas Lohia and Narain Prasad Lohia the enterprise aims to open up at least 25 stores in the eastern part of the sub-continent by 2021. 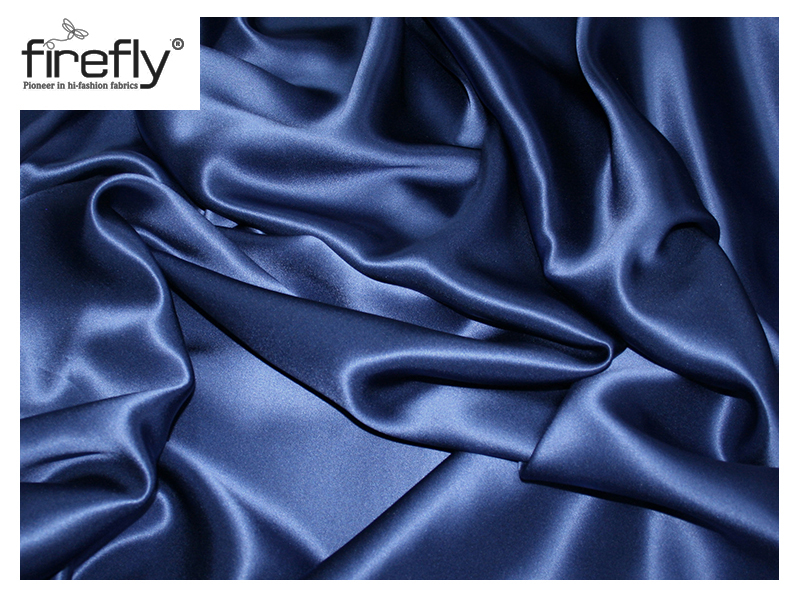 Posing to be a boon for drape lovers the hub provides you with accessories ranging from laces, zips, buttons, draperies along with essential value added services which include stitching and dying facilities. Adding on to the USP of the enterprise is an array of products procured from all across India and several others imported from nations abroad. We assure you not just the best in terms of quality but unsurpassed cost effectiveness as well. We aim to target the stalwarts in the market that include designers, amateur as well as established boutiques and renowned garment manufacturers. An aspiring trendsetter, uniqueness is what we spell. 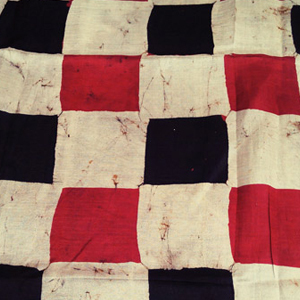 We believe in becoming a pioneer in high-fashion fabrics. So, we take it from the best designing souls. Not all are born to compassion the patterns of colour, only a few who we handpick could prove valuable to the trend lines. Since the fashion parade among women has tailored the battle of business in fabrics, we too feel profit needs to be vested in the technical arms. 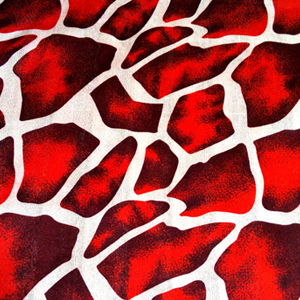 Ethnic at heart and fusion in wear is what we aim to provide. We always believe in the exchange of crepe, cotton, silk and other fabrics from the city of joy to other states all across the sub-continent. We aspire to transpire into a brand that makes women feel confident of wearing fashion in their sleeves regardless of the occasion.